My husband always talks about “critical path”. I’m not sure if he picked up that term in business school or from his job, but it’s a buzzword that actually describes a useful process. To sum it up: if you want to accomplish A, B, and C, then the “critical path” describes what needs to happen (and in which order) to make the most efficient path possible to achieve those goals. In other words, don’t put the cart before the horse. That would just be silly. Horse, then cart. Why am I boring you with business mumbo jumbo? Because it best describes the process we are facing in order to get ready for baby #2. It it will help explain why we are finishing tasks in a very specific order– hopefully saving money, time and space. We need to get everything from the old office into the guest room before embarking on making the old office into Noodle’s new home. Once she’s in the new room, THEN we can fix up her old room to become the new nursery. AND ALL THIS NEEDS TO BE DONE BY EARLY MAY. Holy cow, could someone pass me a drink? Wait, scratch that… make it a cupcake. Chocolate, please. A pregnant woman’s best friend. Anywho, that’s our critical path. I’ll be at you soon with some “before” photos so you can see the actual space, but here’s an inspiration board you get you started. 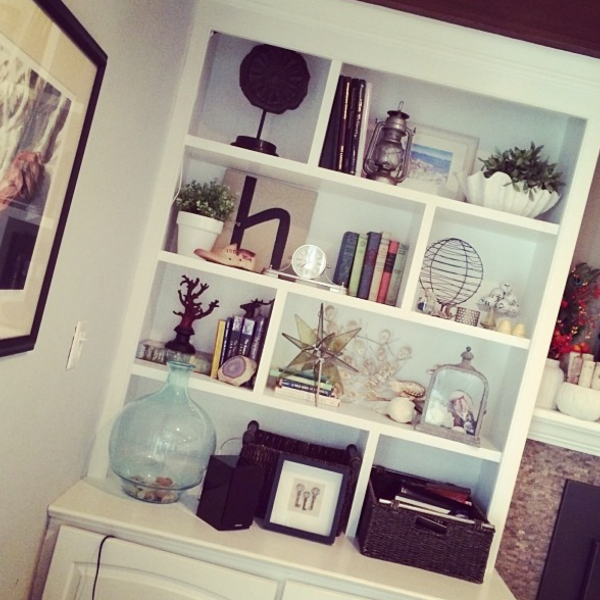 It looks very beige– but the room itself if painted “Chive” so I can’t go too crazy with more color. Our budget for the entire room is $600– basically, the cost of the Alve corner desk armoire (from IKEA), an area rug, and one or two small things such as baskets for the Expedit bookcase that we are moving from the old office into that room. Without further ado, here’s the inspiration board for the Goffice. As I mentioned before, I’ll be back with tons of details to fill you in on how it will all work once I take some “before” photos so you can visualize it all! Ohhhhhhhh, maybe by then my HGTV software will be here and I can REALLY show you what’s what! 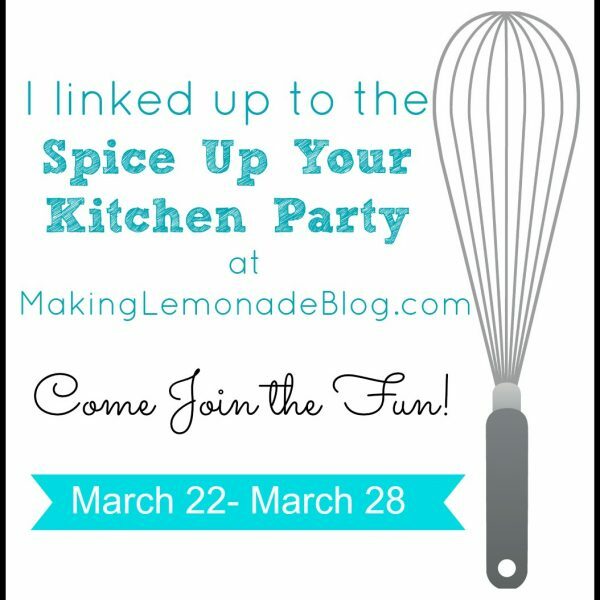 Spice Up Your Kitchen Party! So fun! I love the “goffice” that’s too fun. And I LOVE the inspiration board. I think I need to create one for my craft room re-do! Love the Goffice inspiration!! It’s going to look fantastic! I love how well thought out it all is. And I can’t wait to see the finished product!